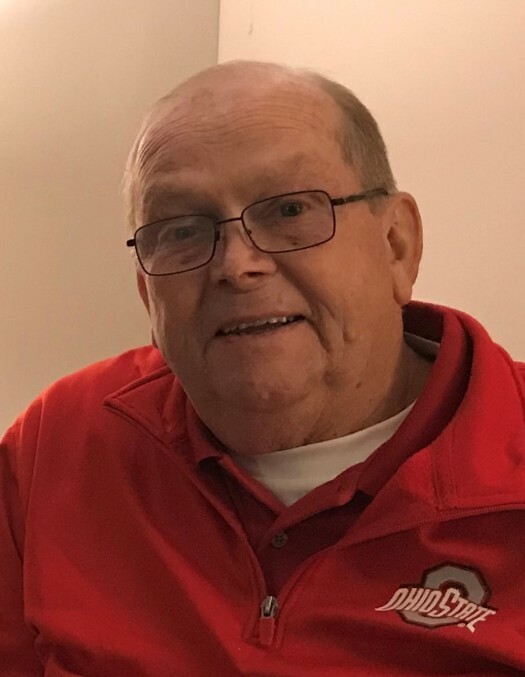 Ronald K. Berkebile, age 72, of Swanton, Ohio, entered into eternal life, Wednesday morning, April 10, 2019 at Hospice of Northwest Ohio in Perrysburg. He was born November 25, 1946 in Toledo, Ohio to Kenneth and Leona (Barnes) Berkebile. 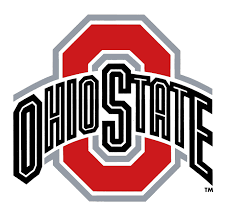 Ron was a 1964 graduate of Swanton High School and joined the Ohio National Guard. On January 30, 1970, he married Paula "Polly" Schmidt. He attended The University of Toledo, where he obtained a Bachelors degree in Business Administration in 1972. Ron started his career in sales at Bostwick Braun and retired from a position in purchasing at Sauder Woodworking in Archbold in 2005. Ron was a member of St. Richard Catholic Parish and Knights of Columbus. He was also a member of the Swanton American Legion and an active member of the Swanton Elks. He will be greatly missed by his loving and devoted wife of 49 years, Polly; son, Brian (Lisa) Berkebile; grandchildren, Andrea, Luke and Lindsey; sisters, Janice (Dave) Biehl and Patricia (Jeff) Tolford; brothers and sisters-in-law, Joe (Cheryl) Schmidt, Elaine Schmidt (Paul), Bill (Barb) Schmidt, Barbara (Mike) Hill, Nancy (Jeff) Traudt, Jane (Larry) Doyle, Betsy (Dave) Vaughn, Lisa (Jeff) Lambert, Mike (Jenny) Schmidt; many loving nieces and nephews; and many, many friends. Ron was preceded in death by his son, Timothy Berkebile in 1981; parents, Kenneth and Leona; sister, Sharon Ruth Berkebile; father and mother in-law Paul and Helen Schmidt; and nephew Shane A. Schmidt. Ron lived a life of perseverance in the presence of physical adversity. He loved day trips to Oak Openings, and his annual trips to Beaver Island, Michigan. Nature and the outdoors reflected Ron’s character perfectly... laid back, slow paced, beautiful, predictable, and a place to connect with family and life-long friends. Ron also enjoyed reading, sports, fishing, and shopping on Amazon. As much as he blessed others with his life, he was also blessed by the many medical field professionals who provided superior care and allowed him to live a good and full life. Visitation will be held Sunday, April 14th from 2 to 8 p.m. at the Weigel Funeral Home in Swanton, where an Elks Service and Vigil Service will begin at 7:00 p.m. Visitation will continue, Monday, April 15th from 10:00 a.m. to 11:00 a.m. at St. Richard Catholic Church, where a Mass of Resurrection will be celebrated at 11:00 a.m. with Fr. Adam Hertzfeld presiding. Interment will follow at St. Richard's Cemetery. Memorial contributions may be made to Swanton Rescue or to a charity of the donor's choice.